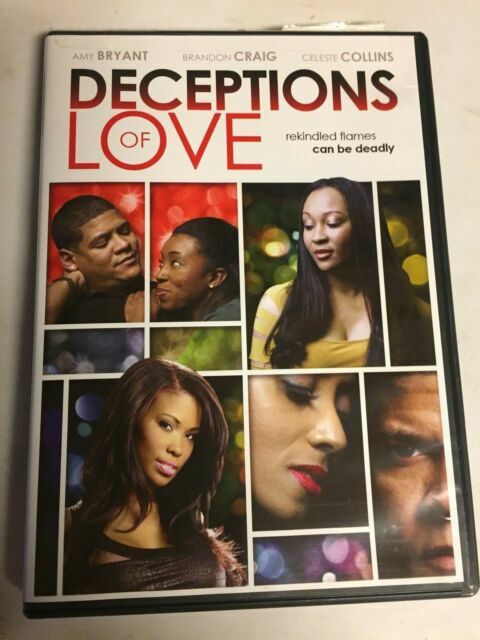 Deceptions of Love (DVD, 2013) Amy Cannon Bryant, Fantastic Shape! item 2 Deceptions of Love (DVD, 2013) Amy Cannon Bryant, Not a Scratch!! USA! -Deceptions of Love (DVD, 2013) Amy Cannon Bryant, Not a Scratch!! USA!